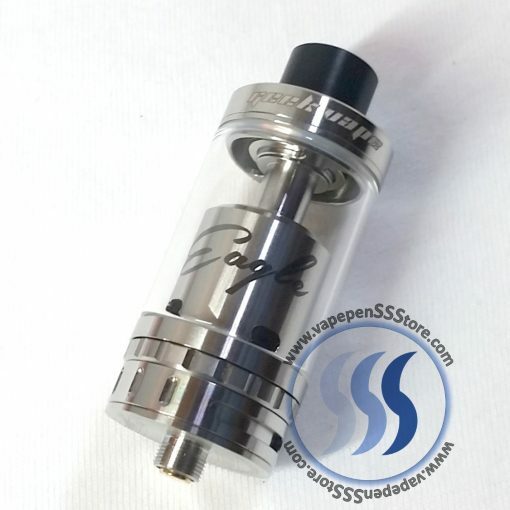 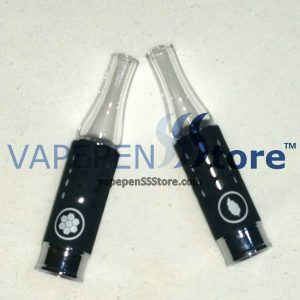 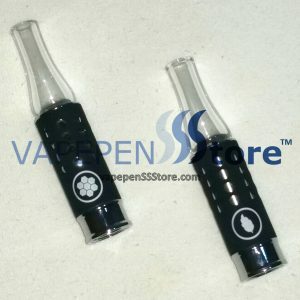 This Geek Vape Eagle Tank is a highly anticipated and revolutionary concept. 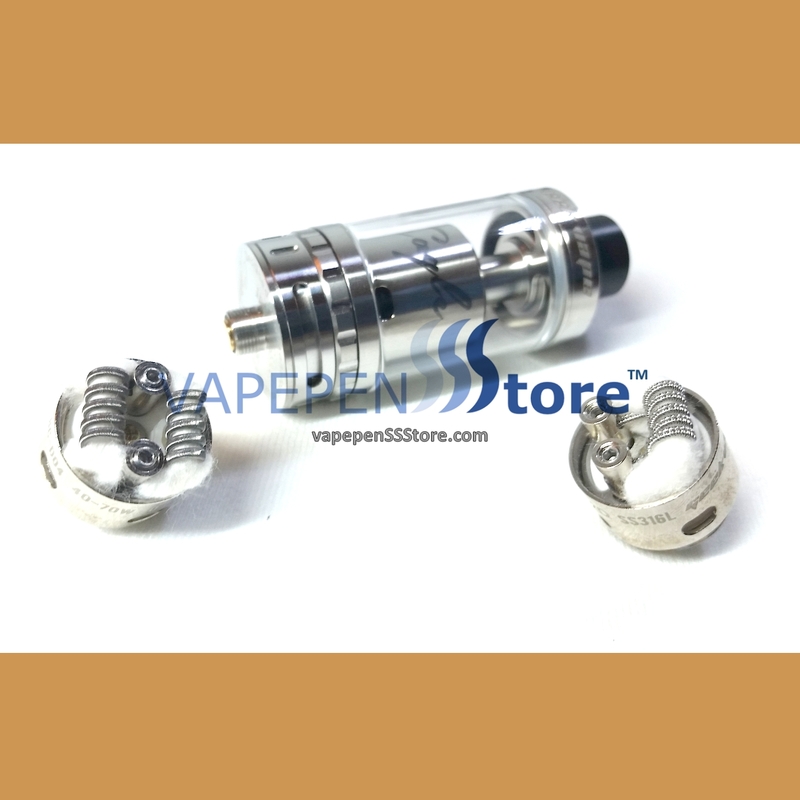 It consists of a Handbuilt Coil (HBC) structure that allows rebuildability (rebuildable) and rewickability (rewickable). 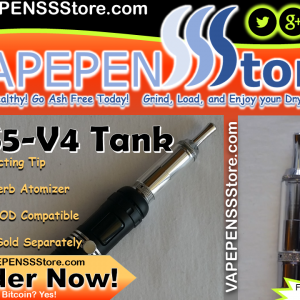 combines dripping performance and increased functionality of a tank. 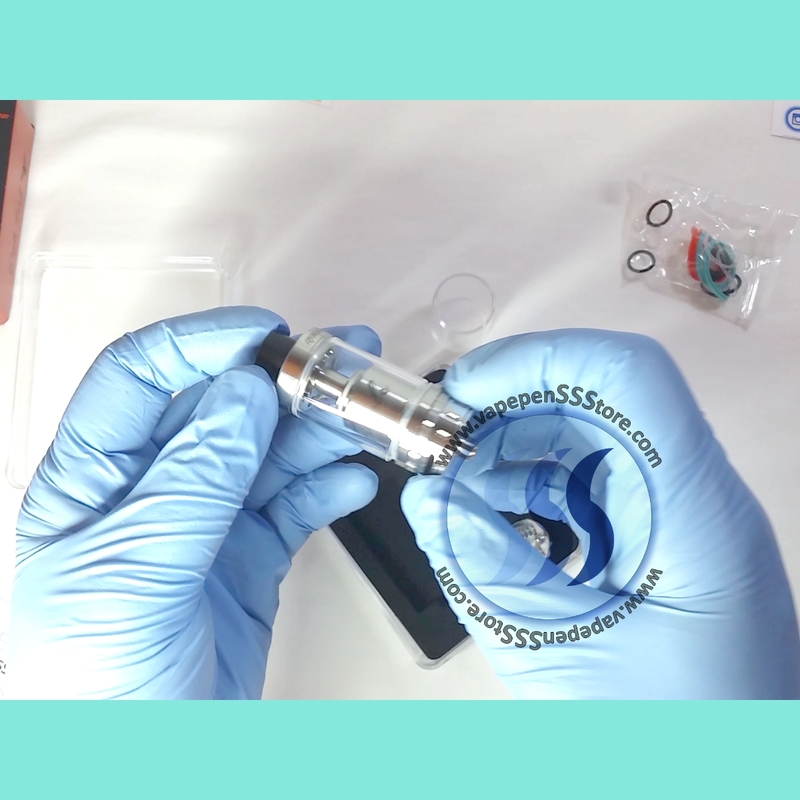 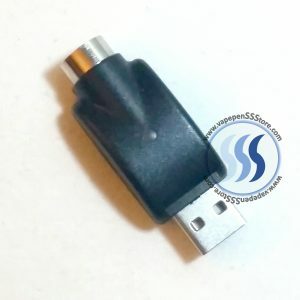 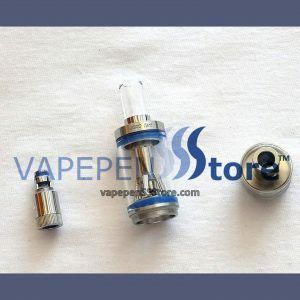 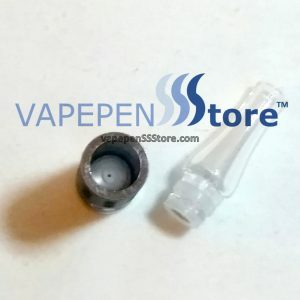 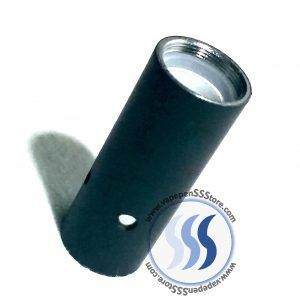 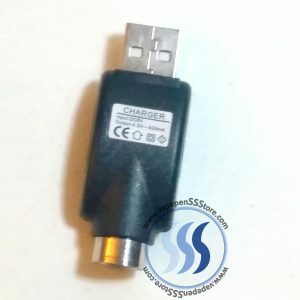 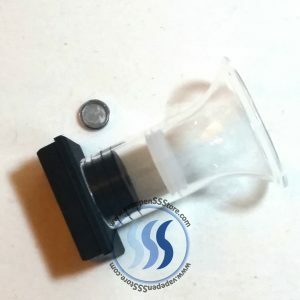 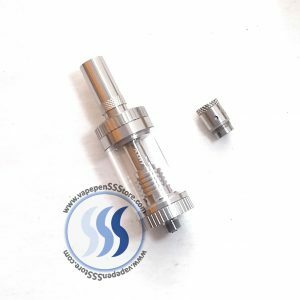 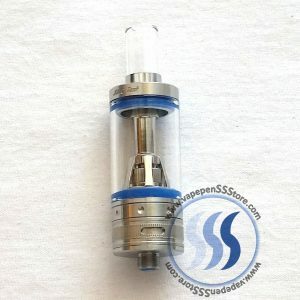 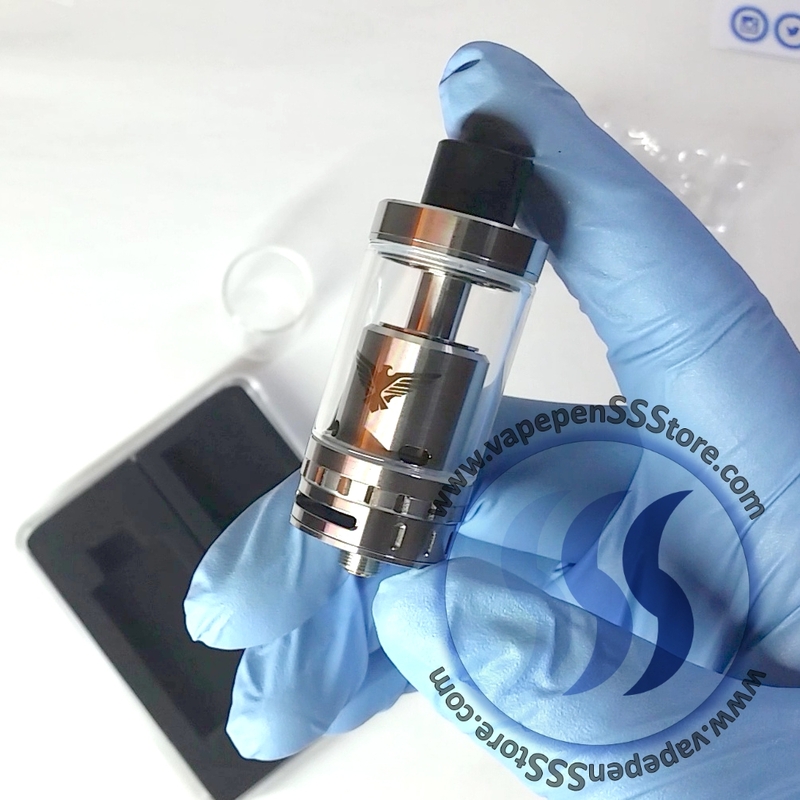 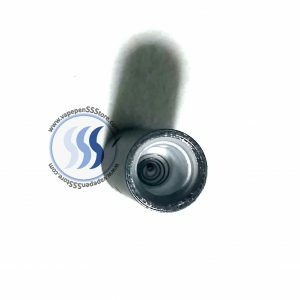 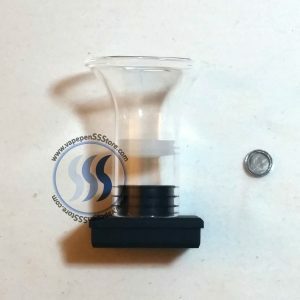 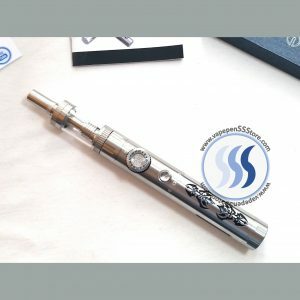 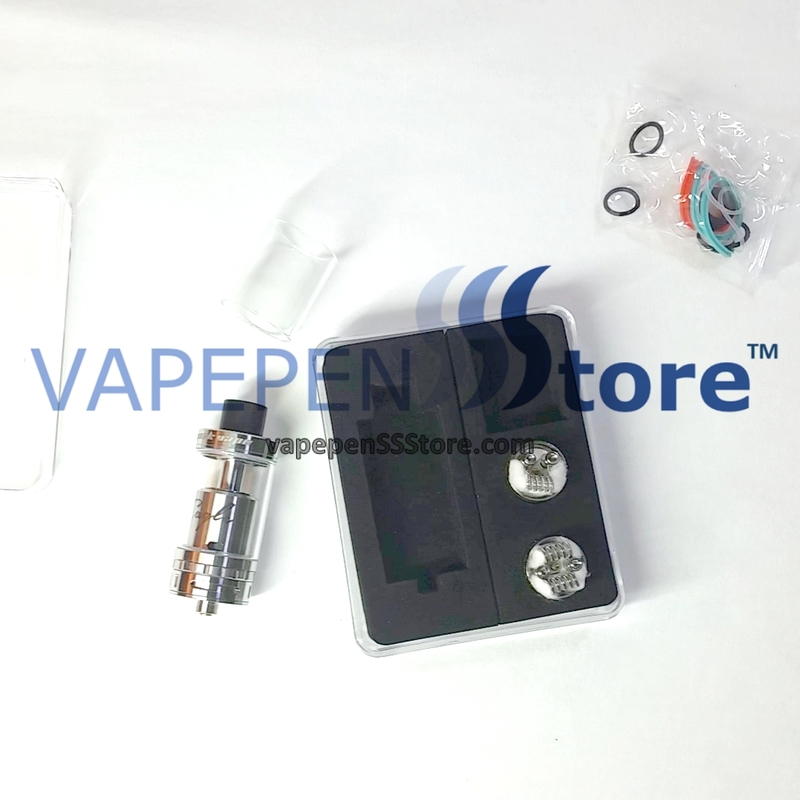 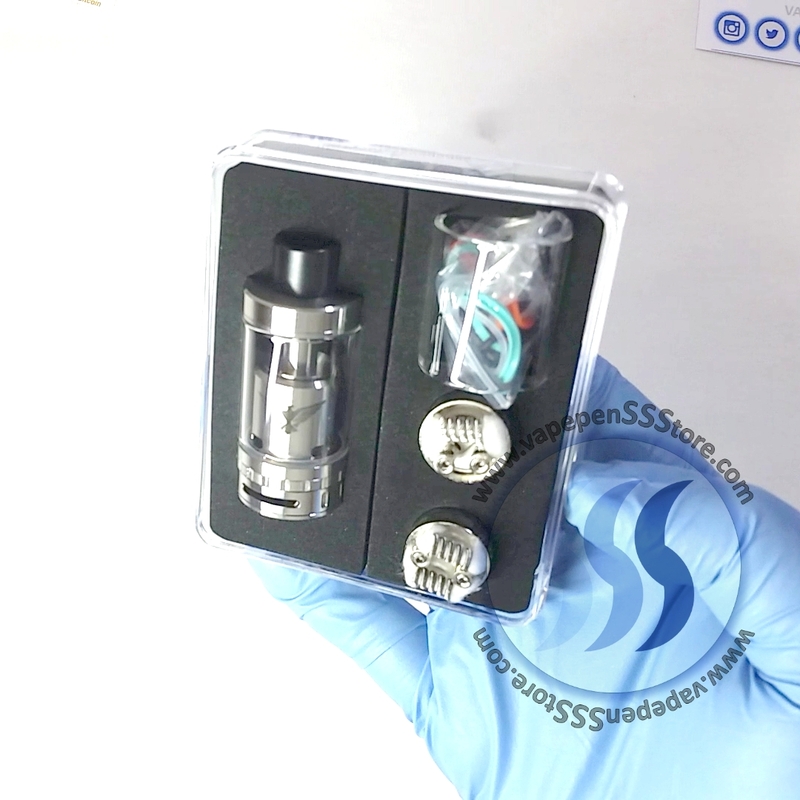 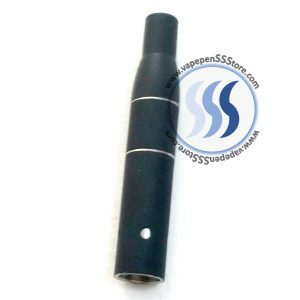 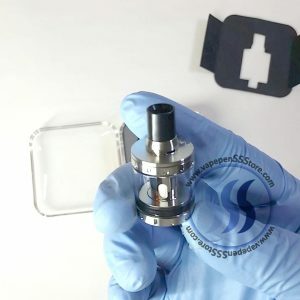 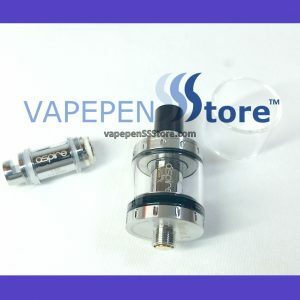 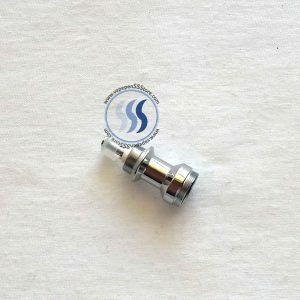 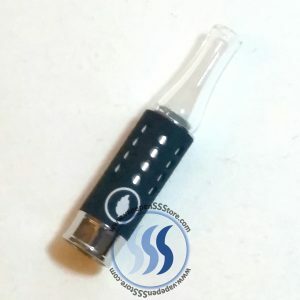 The Standard Eagle Sub-Ohm Tank has a juice reservoir of up to 6.2mL.. Geek Vape has created a coil system that exceeds in usability and effectiveness while keepig a focus on performance. 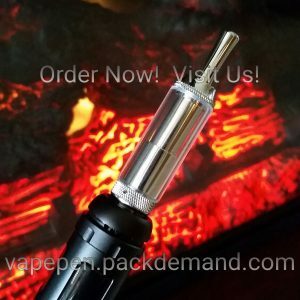 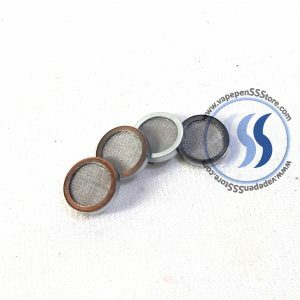 The open design of the coil structure allows users to customize at will to almost endless coil and heating element configurations. The base airflow is fed by dual adjustable airslots, providing auxiliary flow. 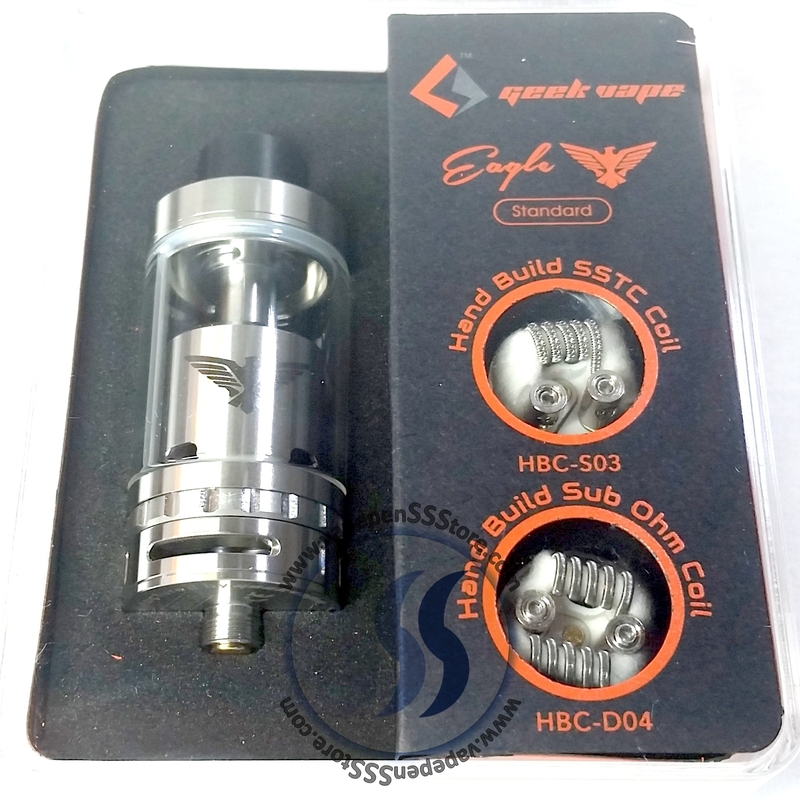 With an expanded featured set the Eagle Tank by Geek Vape is set to become a benchmark in the market; it’s simply too versatile.